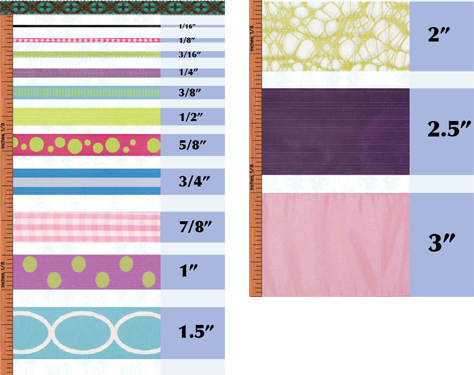 The Ribbon Size Chart may be smaller than the actual measurements. Please download and print the chart for actual sizes. Thank you.